Thin Lizzy was the first rock band from Ireland to gain any kind of significant recognition outside their country. Lizzy with frontman Phil Lynott and two guitar players had a unique and distinct musical style; very recognisable due to the dark, melancholic vocals of Lynott and the twin guitar sound. This double harmonized lead guitar sound influenced notorious bands like Metallica and Iron Maiden. The band boasted some of the most critically acclaimed guitar players such as Eric Bell, Brian Robertson, Gary Moore, Scott Gorham, Snowy White and John Sykes.. However Thin Lizzy did not achieve widespread recognition until their sixth studio album way back in 1976. 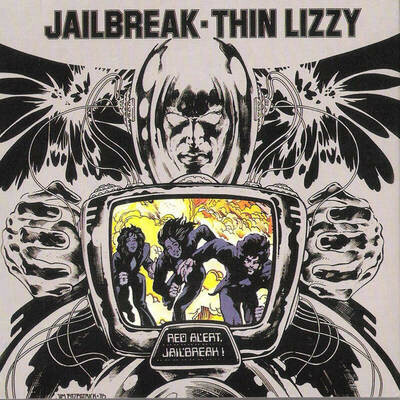 Jailbreak was a huge commercial success which was mainly due to their biggest hit The Boys Are Back In Town, which reached place 1 in Ireland, place 8 in the UK and place 12 in the USA. This rather heavy track, composed by Downey, Gorham and Lynott can be found on their seventh studio album Johnny The Fox, released in 1976. It is a guitar driven rock song with excellent vocals by Lynott and some short ferocious guitar solos by Brian Robertson. 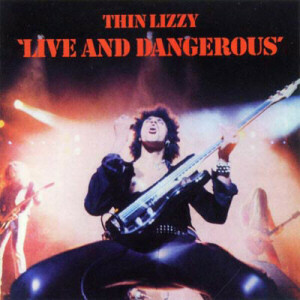 The live version on the classic Live And Dangerous double album is even better and this song truly is a Lizzy classic. “The paper called it suicide, a bullet from a 45…” That is how this classic up tempo boogie Lizzy song starts and this track can be found on the album Fighting However the live version on Live And Dangerous is far better, mainly due to the soaring lead guitar duel between Gorham and Robertson. Suicide was composed by frontman Lynott and the song was inspired by an episode of the American TV series Perry Mason. It is a great rock song and one of my favourite Lizzy tracks. This is truly one of the best rock ballads of all times, originally released on Lizzy’s 1974 album Nightlife. 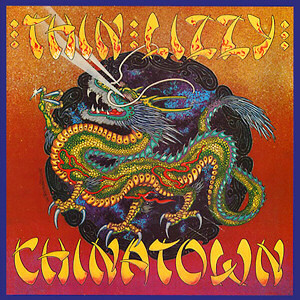 Still In Love With You is widely considered to be Thin Lizzy’s greatest most romantic ballad. Robertson’s guitar solo on the most famous version on Lizzy’s double live album Live And Dangerous is almost magical and breath taking Still In Love With You later became a showcase for each of the Lizzy guitar players. The song is credited to Lynott, but rumour has it that Gary Moore already largely composed Still In Love With You way back in 1969. This is a real Irish rock track written by Lynott, who had a lifelong fascination with the history and legends of the Emerald isle. The amazing track is dominated by the duel guitar lead of Robertson and Gorham. Emerald originated from a riff that Lynott had and the song really has a sort of Irishy feel/atmosphere. The guitar solos of Robertson and the twin guitars of him and Gorham are really a Lizzy trademark and established the typical Lizzy sound. The live version of Emerald is even heavier and more guitar dominated and is one of my favourite Lizzy tracks ever! 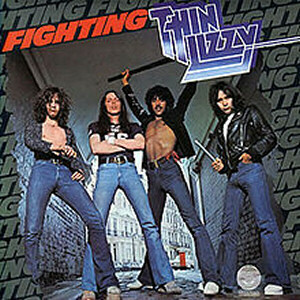 This is the title track of the 1979 Thin Lizzy album and features Gary Moore on guitar. This is the ultimate (Irish) Lizzy rock song and it incorporates traditional Irish songs and allusions from William Butler Yeats to the famous soccer player George Best. The song is dominated by the magical guitar melodies and solos by Moore and Gorham. Black Rose was inspired by Lynott’s fascination of Irish history and Celtic myths and legends. Live versions of Black Rose on Life (1983) and One Night Only (2000) are also legendary. 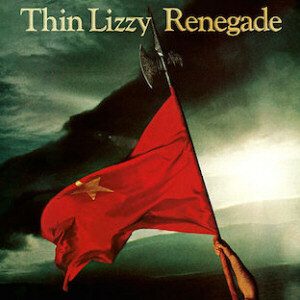 Black Rose is Lizzy’s best track ever and should be played at maximum volume: remember Phil Lynott! !